They call childbirth LABOR for a reason. It is hard; so much harder than any women can simply fathom. For hours, days even, you are taken hostage by your body on a ride that undulates in and out of agony culminating in a fiery climax. Unleashed is the primal woman roaring in victory and surrender as her genesis into motherhood is capitulated by the crowning and inconceivable passing of her newborn’s head from in utero into the world. Labor is long, it is rigorous, and it is humbling. For we are not the authors of our fates when having children. We are simply at the mercy of our bodies. 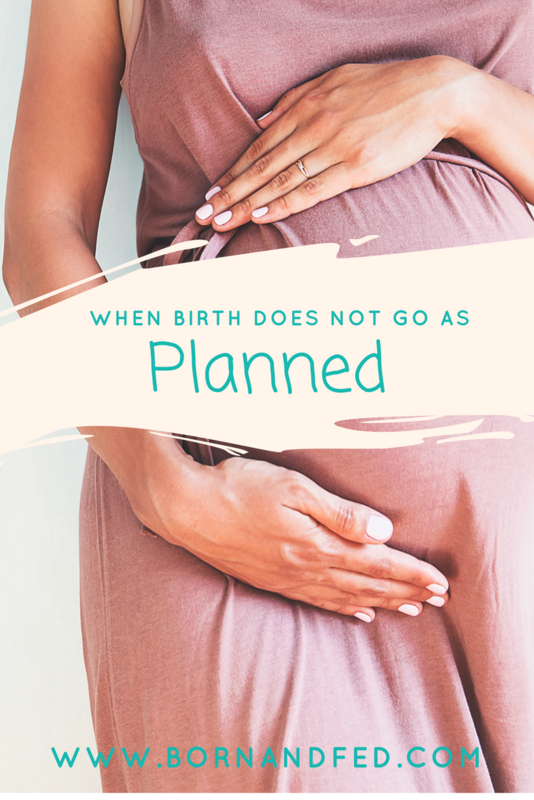 As a nurse and a mother, I can tell you more often than not, birth plans often go up in flames before a vernix smeared baby is lain swaddled in mother’s arms. Critics want to point fingers at doctors, hospitals, and unwarranted interventions for deliveries that end up with complicated endings. Many can surely shoulder some of the blame, but I’m here to tell you that birth is a complicated process. Birth is beautiful. It is natural. It is savage. No one can predict how your labor will progress. We can make plans but we cannot guarantee your body will honor them. You and your plans are simply along for the ride. 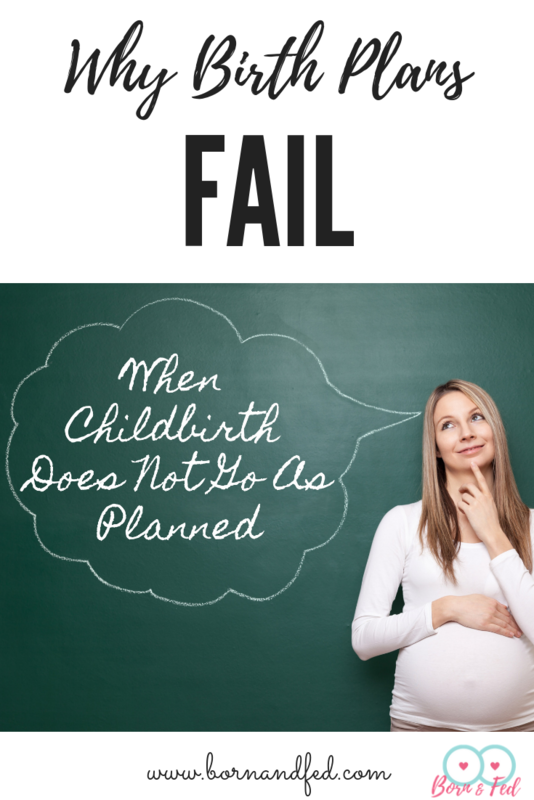 Birth plans are a fundamentally flawed idea. There is absolutely no way to make guarantees and by subscribing to this practice we are doing a disservice to women. We are giving them exceptions that they are their own agents during labor. When they are unable to fulfill the plan they outlined they feel as if they have failed. Mothers need eduction and preparation… not a plan. What I think is missing from the formation of birth plans is EDUCATION. Women read snippets from Dr. Google or biased stories from The Bump chat boards and make decisions based on a very limited an unsubstantiated viewpoint. There needs to be balance in this process that allows for the understanding of why we use interventions and when they are medically necessary. Lets say a women says I do not want to use Pitocin to augment my labor. This allows for a dialogue about Pitocin and its risks and benefits. The woman can become informed BEFORE she is in the throws of labor. She can make decisions about her body and her baby while she is of sound mind. She can learn about when Pitocin may be necessary and why her provider would advocate for its use. Then she is prepared and empowered when the circumstances arise when she may decide to make a concession. Instead many women find themselves in labor presented with ultimatums. Here lies a mother and her partner about to make an impossible decision. They are neck deep in one of the scariest most emotionally charged experiences of their life. They are being told their baby may be in danger and they need to make a decision of which they really know next to nothing about. 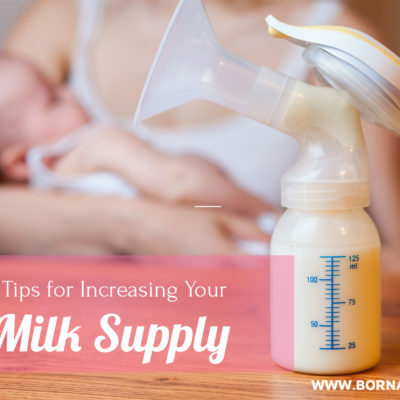 There were no conversations about vacuums before the mother went into labor, she has never seen a vacuum delivery, and she probably is not in the frame of mind to fully comprehend the stakes at hand. The term vacuum is laced with fear of possible bad outcomes, yet her baby heart tones are suggestive of distress. What does that mean? Which is more serious? What should she decided? I see these moments unfold, and I see the fear and uncertainty as the parents make a decision. While most outcomes work out with a healthy mom and baby, I still feel like this is a disservice to these women. It leaves a bad taste in everyones mouth. It has the flavor of coercion. How can we call this informed consent? I believe the emergence birth plans and the way women vehemently cling to them is a response to this practice. They know they are vulnerable during labor. 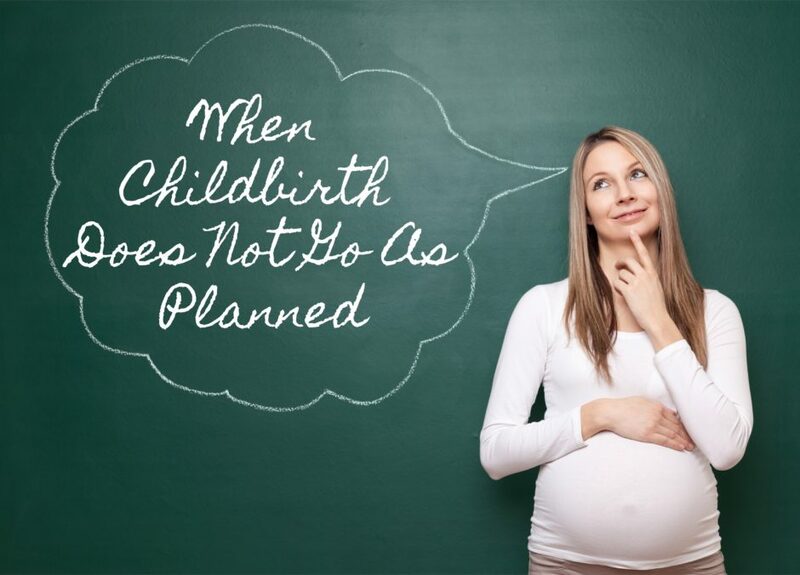 They make birth plans so they may feel empowered. The problem is when the plan fails, for whatever reason. Women are left feeling like they failed themselves and their baby. They feel like they were victims of their situations. Women feel resentful toward the medical staff that acted in their best interest. They feel the opposite of empowered. 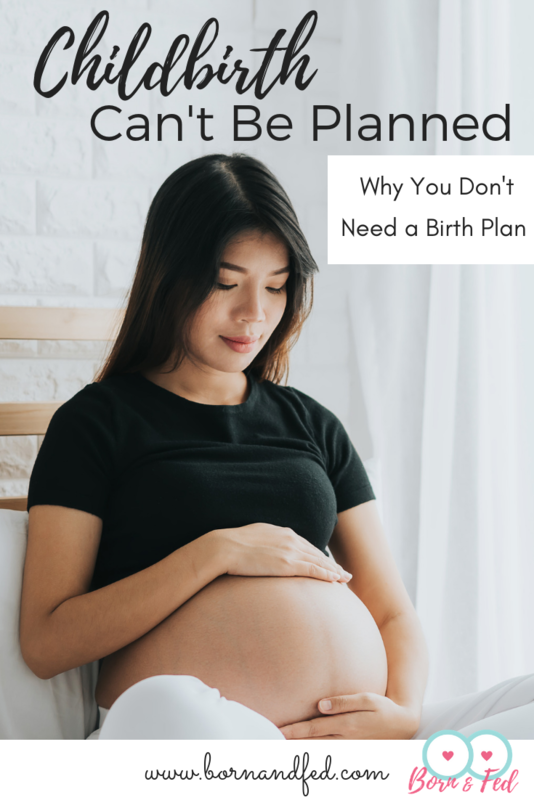 No one can plan their birth experience. When having a baby, plans are made to be broken. What we can do is a better job educating moms before they are in labor. We cannot expect them to make informed consent on their back with a crowning baby between their legs. We need to do a better job educating moms to prepare them for rollercoaster that lies ahead. The problem lies in our fundamentally flawed health care system broken at its very foundation. Providers have next to no time to spend educating their patients. Dictated by the restrictions of Medicare and insurance reimbursement, OB’s have less than 10 minutes to spend with each patient during a standard prenatal visit. There is little time for education after covering the basic standards of care. The model ties doctors hands and shepherds women ignorantly along their pregnancy journey without much hope of true enlightenment. As a nurse, we often scoff at patient’s ignorance or their reliance on the internet for information. Yet, where do we expect them to go? How should they learn? It is time for a change. Its time to start working around the system. Why aren’t we making materials for doctors to send home with patients to review. What about online classes to view between prenatal visits? Mandatory information that can prompt important questions and conversations to be covered during a visit. Maybe an office nurse who acts as an educational liaison… reviewing material, answering questions, preparing women. If questions remain, they can be covered during heir 10 minute visit with the doctor. We can do better. Nobody can plan their labor, but they can prepare. Instead of setting women up to fail, lets start arming mothers with knowledge. The mantra needs to shift from “birth plans” and “birth experiences” and focus on preparation and armament to emerge victorious from labor with a thriving mother and baby. That is the goal; not checking boxes on a birth plan. We can arm women so they do not feel like victims of their birth experience. Lets shift focus from the power struggle to dictate a labor experience and reaffirm the ultimate goal. Labor is the work we do to get the privilege of bringing home a baby. We fight, we push, we scream, and we endure not for the experience but for the little life commencing from our toil. Childbirth doesn’t need a plan; it needs an empowered knowledgable women with capable attendants in wait. Birth needs time, and patience, and support, not restrictions and timelines. Childbirth does not need a plan, it just needs to end with a empowered mom and healthy baby. Do you mind if I quote a couple of your articles as long as I provide credit and sources back to your weblog? 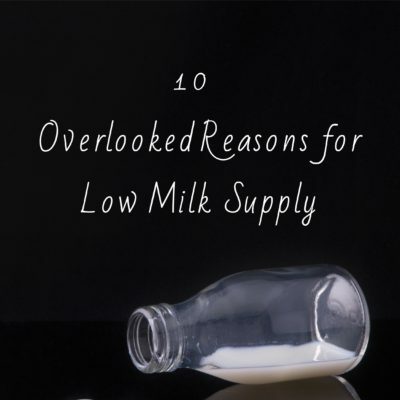 My blog is in the very same niche as yours and my visitors would definitely benefit from some of the information you present here. Please let me know if this okay with you. Thanks a lot! Couldn’t agree more, my birth did not go as planned. Emergency Csection. I honestly had no idea what to expect, I didn’t do any research regarding the what if’s. 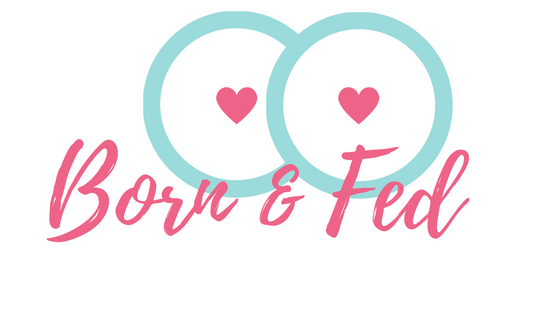 I made a birth plan to go natural and med free. Haha. But life has other plans. I’m actually glad it turned out the way it did. Because now i have that experience. 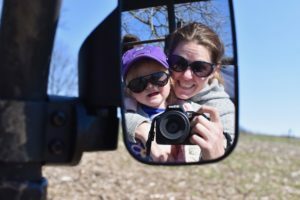 I feel this article is so spot-on and so well spoken about the whole issue of “birth plans” being a very flawed and almost dangerous concept to all moms-to-be. Many, ne – most women go into the later months of their pregnancies, especially for first-time moms, thinking that now that they’ve taken the childbirth preparation class offered at the hospital, birthing center or other choice of site for delivering their babies, they are armed with all this knowledge and have “made their decisions” about how they will give birth. You are SO right when you say that there ought to be someone who can help educate women about the traps and pitfalls inherent in a preconceived birth plan. This person, I think, should be a nurse at the prenatal care providers’ office. A nurse whose function is to help teach women and guide women to learning about the process of labor and potential problems that may arise and how they are addressed; things like forceps or vacuum-assist devices which may be needed to help safely bring their baby into the world safely, and how that need may arise very quickly, but it doesn’t mean that they are in any way failing at having their “ideal” childbirth experience. It means they are succeeding at having the safe delivery of their child into their arms in a slightly different way, but that this does not make them at all a failure in any way. Everyone is still safe, and will be home altogether very soon starting their new life together, no matter how they got to that moment.